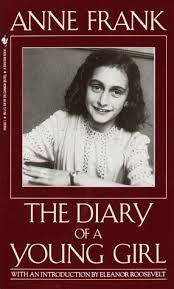 To protect Anne Frank from being exploited, the foundation that benefits from her diary has now decided that it wasn’t actually her diary at all, but rather a work by Otto Frank based on her diary, but which he fairly should be acknowledged as being a co-author. See here for more details. The ramification of this, is that instead of entering the public domain in Europe on January 1 next year, it will remain protected until 2050 which is 70 years since Otto Frank passed away in 1980.